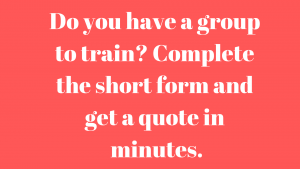 If you have 8 or more individuals to train click Short Enquiry box below. WE OFFER AFFORDABLE PRICES FOR GROUP BOOKINGS. All you need to do just get in touch with our friendly managers and we get back to you with price listing. Click the button below. 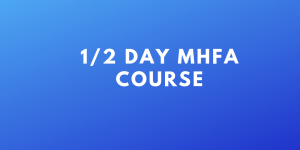 If you are looking for 2 day MHFA courses please scroll the page up and you find the venues and dates listed. 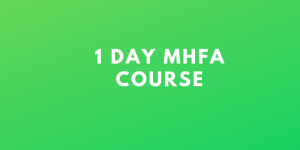 What is Mental Health first aid course? Please note that as a qualified Mental Health First Aider, or someone who has undertaken a Mental Health First Aid course, you will not be able diagnose or treat, but you can identify symptoms of anxiety, depresion, eating disorders, amongst other challenges, and encourage someone to seek professional help.These courses do not teach you to be a counsellor or therapist, but will empower you to react and signpost when someone in mental distress may need professional help. What I will be learning on the 2 day Mental Health First Aid Training? Two day course – this is the most comprehensive course, and qualifies you as Mental Health First Aider. On this course you increase your knowledge around a variety of mental health issues such as depression, anxiety and schizophrenia. You will learn some practical tools for supporting friends, family and co-workers. 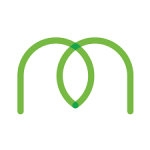 As a mental health first aider you will feel confident as a first responder in crisis situations and know how to guide someone to appropriate support. You will receive a certificate of completion which does not have an expiry date. MHFA England recommend that you attend a refresher course every two – three years to keep your knowledge and skills up to date. Mental health first aid – The mental health first aid action plan – ALGEE. Mental health and stigma. Mental health and intersectional risk factors. What influences mental health. Depression and anxiety. Suicide. Substances and mental health. Risk factors for substance misuse. First aid for substance misuse. What are the symptoms of suicidal crisis? The action plan for suicide. Useful statistics. Signposting for depression. Self-care. How can you support someone who has depression? Anxiety disorders. What is an anxiety disorder? Risk factors for an anxiety disorders. First aid for an anxiety disorders. Self-harm. What is self harm. First aid for self harm. Eating disorders. What are eating disorders? Risk factors for eating disorders. First aid for eating disorders. Personality disorders. Alcohol, Drugs and anxiety. Treatment for anxiety disorders. Psychosis. What is psychosis. Risk factors for psychosis. First aid for psychosis. What is psychosis? Focus on recovery. Implementing your new skills and knowledge. Schizophrenia. Bipolar disorder.